← Another year is winding down, take advantage of unused Acupuncture benefits. Tis the season for colds and the flu. The holidays can be filled with a dizzying array of demands, travel, big family reunions or party plans, and gift-buying frenzies. For many people, the holidays are a time filled with sadness, self-reflection, loneliness and anxiety. The stress, anxiety and depression can throw off your immune system, which can make you more susceptible to colds and flu or other illnesses. We tend to spend more time indoors with others, sometime in close quarters (i.e. shopping malls, holidays parties). Frequent hand washing, a healthy diet, and exercise with acupuncture can alleviate symptoms and even prevent cold, flu or other illnesses. 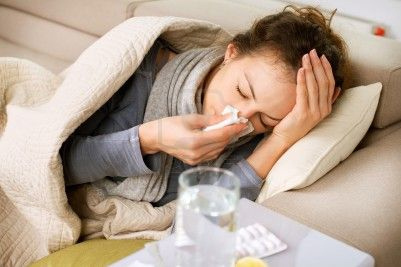 If you are prone to colds and flu, with Acupuncture you’ll have a much easier time fighting off cold and flu. Acupuncture can also help alleviate the holiday anxiety and depression. to start boosting your immune system and alleviate the holidays stress. This entry was posted in Acupuncture, Acupuncture and Pain, Health and tagged acupuncture, back pain, cold, flu, headache, neck pain, pain, shoulder pain, sinus pain, sinus pressure, tension headache. Bookmark the permalink.